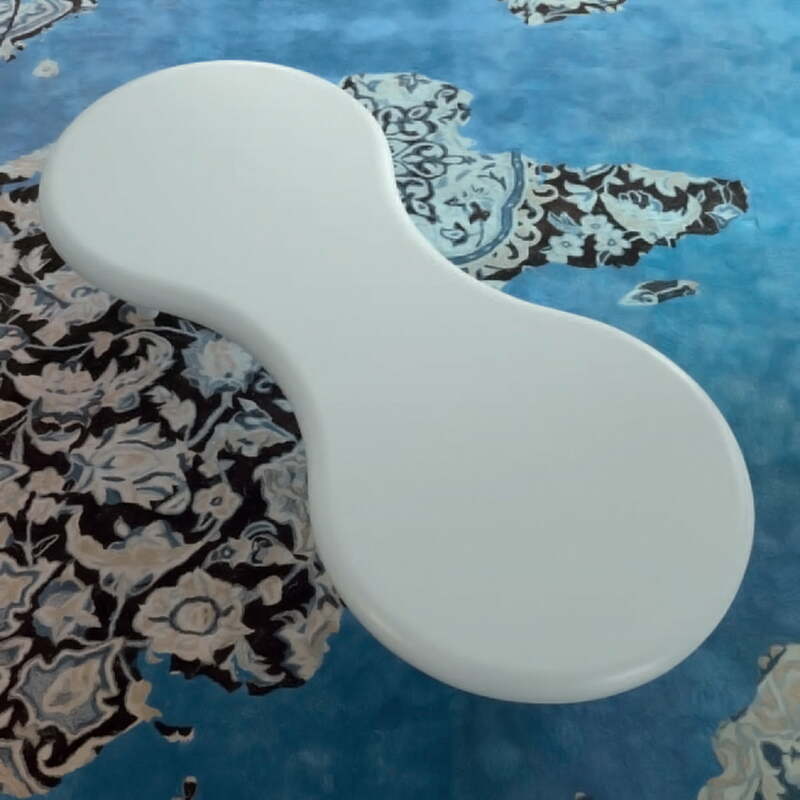 The Orgone Table has been designed by Marc Newson fort he Italian company Cappellini in 1991. The curved sofa table stands exemplarily for Newson’s design-speaking that is an amalgam out of streamlines, amoeba forms and futuristic ideas. The design from Orgone is vivid, the table seems like done out of one moulding. No hard edges of breaks in the design or material are recognized. 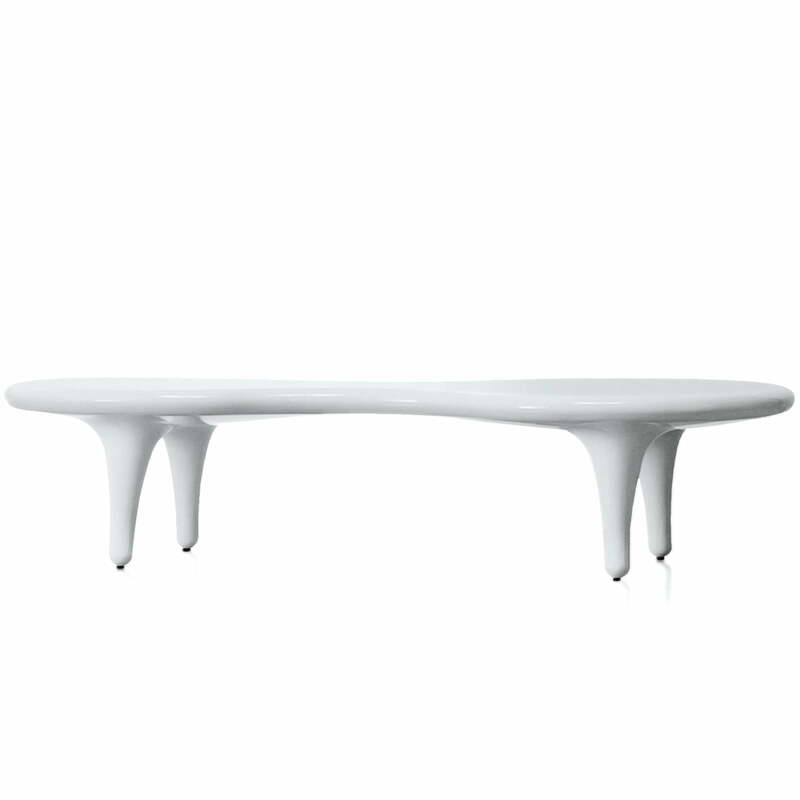 Even the arched table top goes over to the legs in soft curves. The vivid form of the table is fulfilled by the swung table top: like a body it runs tightly together in the middle to become wider at the outer ends. The form invites to group it at both table-ends, while the middle part forms the connection of both ends from Orgone. The sofa table Orgone is manufactured by Cappellini since 1998 out of fibreglass and is available in the high gloss colours white, yellow, orange, red, green, blue and black. 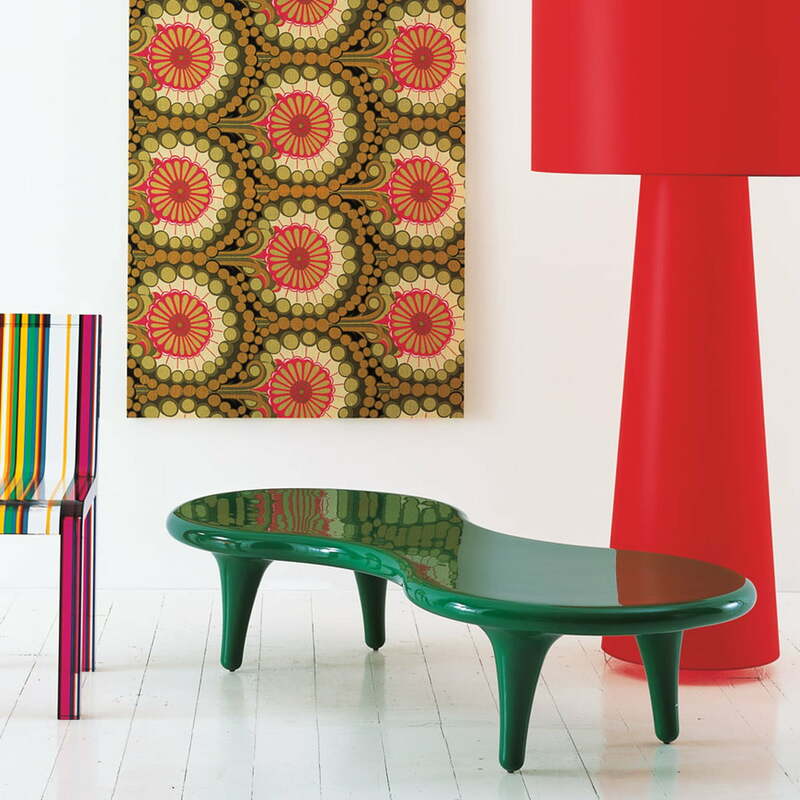 The vivid colours fulfil the trendy and spirited design of the Orgone table. 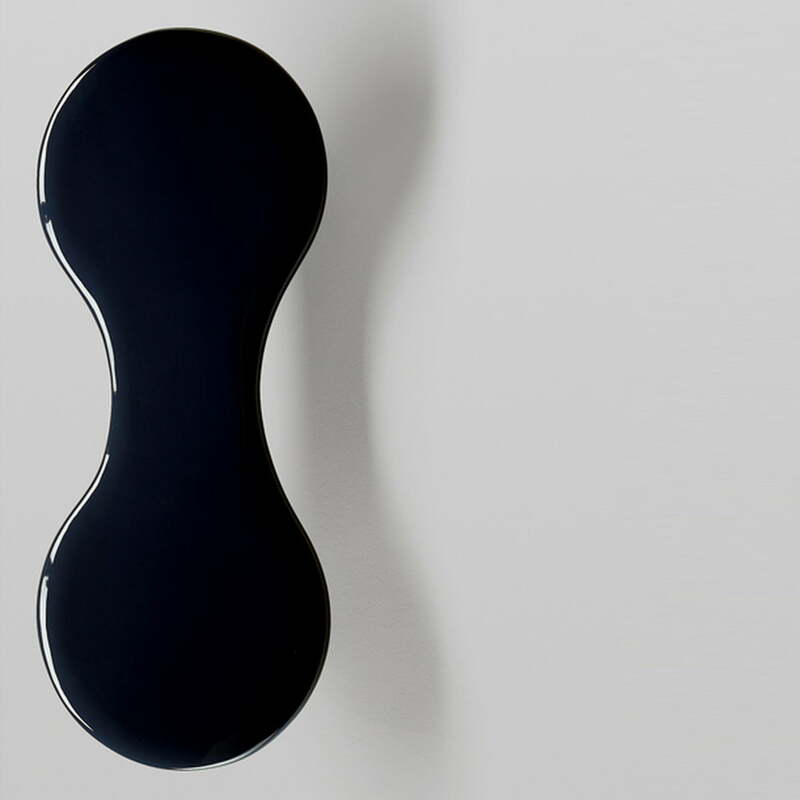 Not for nothing Marc Newson is considered one of the designers that with-shaped the trend-world of the past years.